Springs here and it’s time to start thinking about the garden (well if you like gardening that is!). 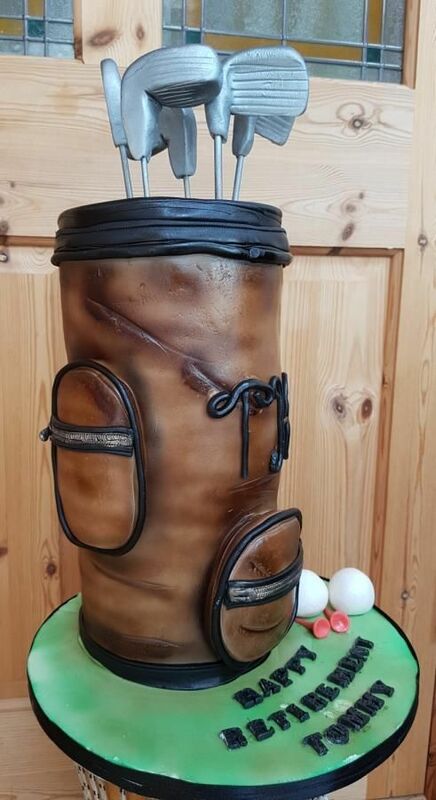 So I’ve collected together some Cake ideas for the gardener(s) in your life. Superhero Cakes, like superheroes, come in all shapes and sizes. 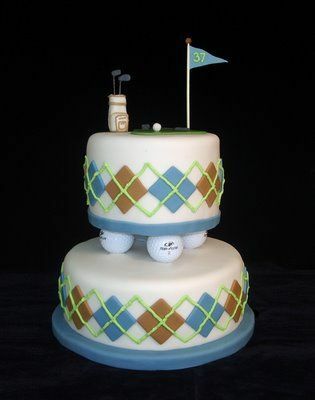 Single tier, multi-tier, 2D & 3D Birthday Cakes or even Wedding Cakes. 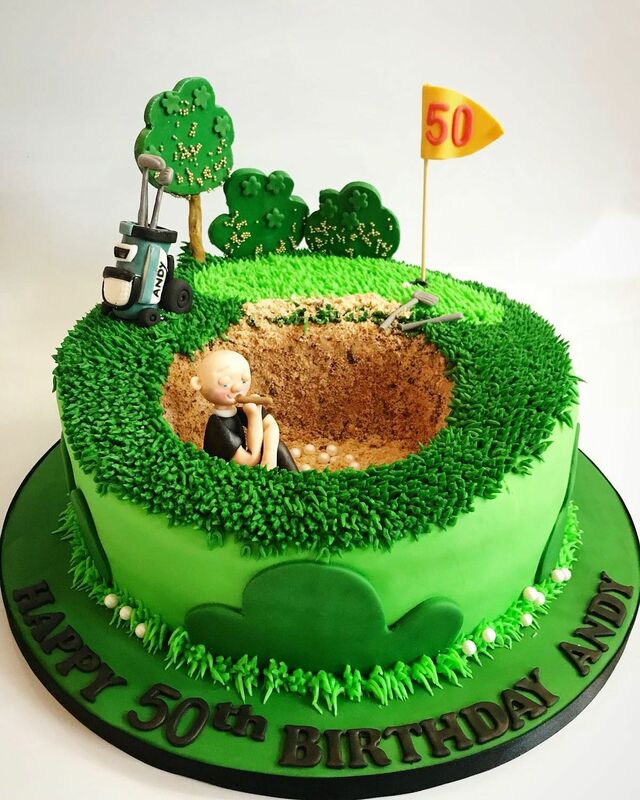 Looking for a Cake it is our aim to create beautiful and stunning Wedding, Birthday, Christening or Novelty cakes for people who like things a little bit special. 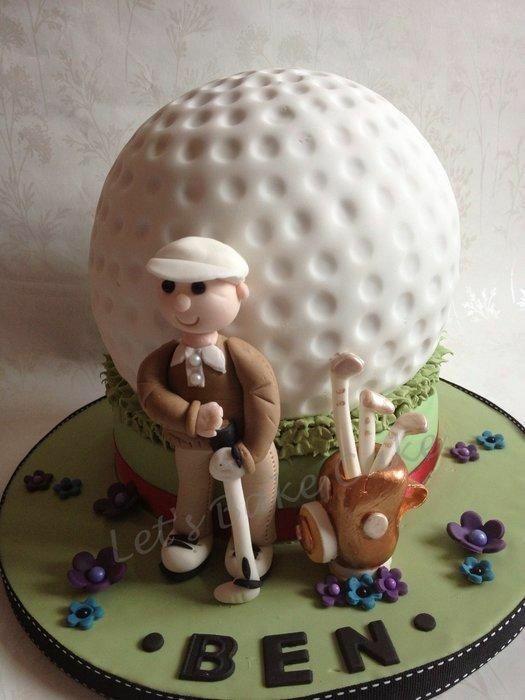 We are cake makers based in Baddeley Green, Stoke-on-Trent, Staffordshire. We are a small family Business that was established in 2008. 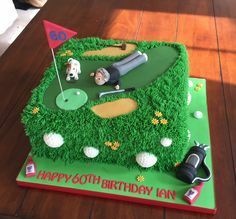 Here at sweet fantasies we bake And decorate all our cakes with the utmost attention to detail. 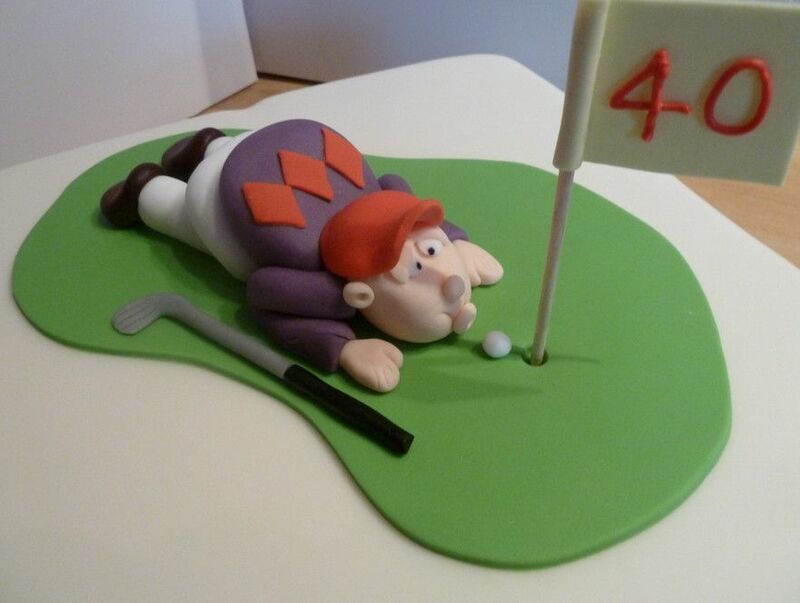 All cakes are made to order at our shop in Baddeley Green, Stoke-On-Trent, using premium ingredients. Our most popular Cake Flavours are Vanilla, Lemon, Chocolate, Chocolate & Orange, Red Velvet & Carrot Cake. We also make Vegan, Dairy Free & Gluten Free Cakes. We are happy to make other Flavours. Subscribe to our Newsletter, so we can let you know what is going on in our cakey world and any offers we may have from time to time.